Cordon and search operations are being carried out in the area, the police official added. 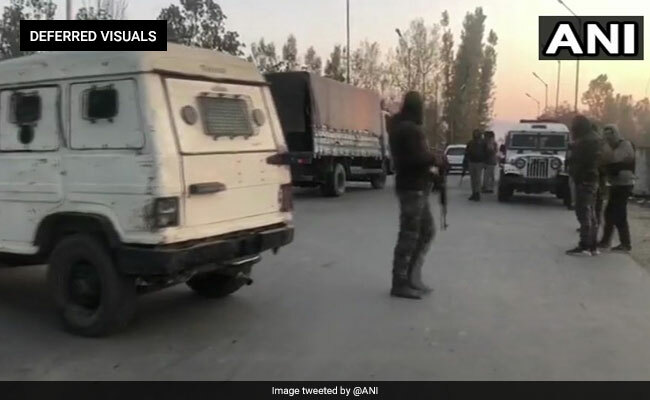 An encounter broke out on Friday between terrorists and security forces in Tral area of Pulwama district in Jammu and Kashmir, police said. No casualties have been reported so far, they said. "There has been an exchange of fire between security forces and terrorists at Tral in Pulwama district," a police spokesman said. Cordon and search operations are being carried out in the area, he added.